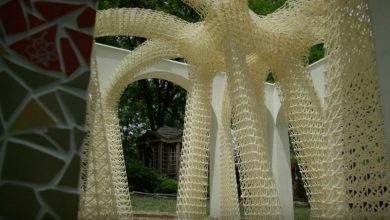 Though 3D printed construction is gradually becoming more viable for building livable houses (there are even a handful of examples, already! ), there are other ways that 3D printing is contributing to the construction and architecture field. 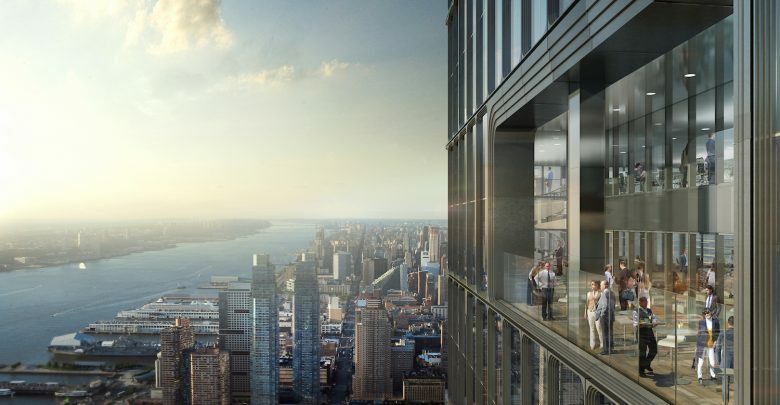 At New Hudson Façades (NHF), a company specializing in the design and manufacturing of custom aluminum and glass façade systems for sky scrapers, for instance, 3D printers are used on the daily for a range of purposes. 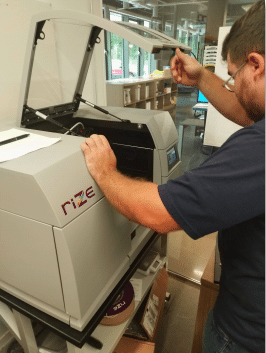 The company, which operates an 180,000 square foot manufacturing facility in Linwood, PA, recently invested in a Rize One 3D printer to complement its extensive manufacturing technologies. The Rize One was chosen by the company’s engineering manager Andrew Black for a handful of reasons. Firstly, Black wanted to implement an industrial desktop AM system which would not not require 3D printing specialists and would be easy to learn to operate. Second, the machine had to be safe to use and not require extensive housing. And third, the machine had to be fast and effective at production functional parts. The Rize One machine, which combines extrusion and material jetting technologies, met all these prerequisites and promised to cut costs, speed production and improve quality. 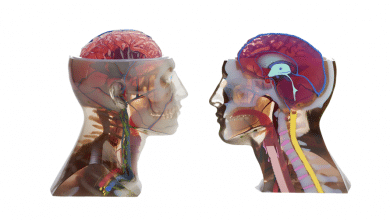 At the NHF facility, the machine is reportedly in constant use, turning an average of two functional parts per day. 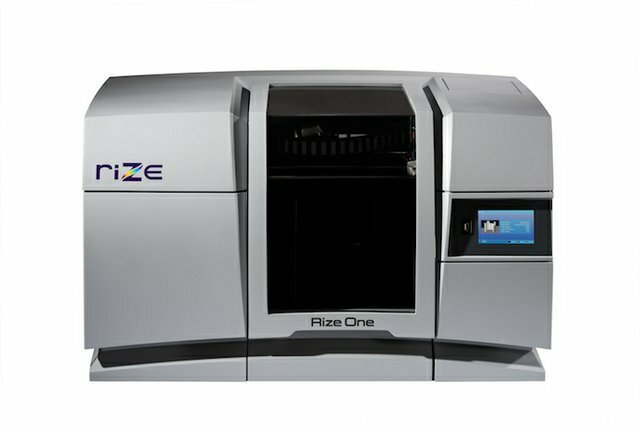 Since its installation at NHF, the Rize One 3D printer has been used for a range of applications. 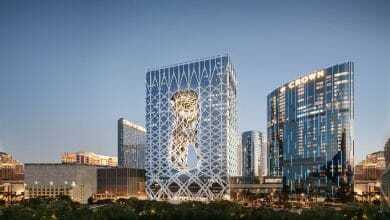 For example, the façade specialists have used the printing technology to produce clamping fixtures which are then used in the assembly process for holding custom aluminum extrusions for the company’s glazing systems. Before 3D printing, the company relied on machining to produce the fixtures, which came at a cost of about $200 per part. Considering that every project required about 100-200 unique and temporary aluminum profiles, the custom tooling was expensive to produce. With 3D printing, however, NHF is able to produce accurate clamping fixtures for only about $50 per part, saving them up to $50K per quarter on clamping fixtures. The Rize One printer has also been used to produce custom check gauges, or custom fixturing, for CNC machines used in quality inspections. While the company previously relied on a caliper to check parts—an inconsistent process which took about 15 minutes per part—the custom 3D printed profiles has enabled the company to reduce inspection time by half, resulting in 15% faster overall production time. The 3D printed profiles have also led to more consistent inspections, with Black expecting the NHF’s QA/QC rejection rate to drop from 1.5% to 0.5%. 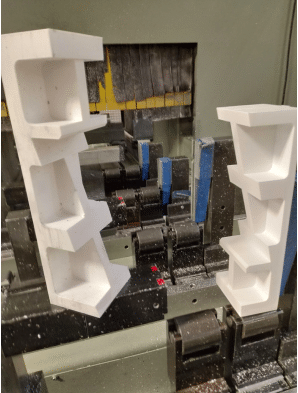 The 3D printed inspection blocks have also enabled the company to increase the frequency of routine inspections (from 5% to 25%) without adding time to the production process. The company has also used the printer to produce blocks and gauges for aligning parts during assembly. Looking to new applications for the 3D printer, the NHF’s robotics and facilities engineers are reportedly developing custom nozzles using the Rize One which will be mounted on a robotic arm to dispense a two-part silicone material as a sealant on glazing panels. 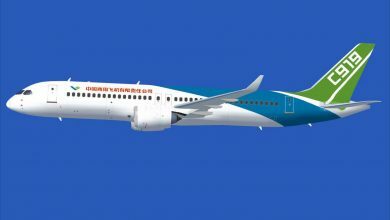 Black also adds that the company will begin to experiment with 3D printing bar codes onto functional parts, taking advantage of Rize’s ink marking capability. The 3D printed bar codes would help NHF to establish a “secure and immutable” digital thread between the part and its digital twin. The addition of 3D printed bar codes could greatly improve traceability and compliance within the company. “We’re finding creative new uses every day for our Rize 3D printer,” concluded Black.